It’s Halloween. Get ready for ghosts, zombies, pumpkins and kids amped up on sugar. 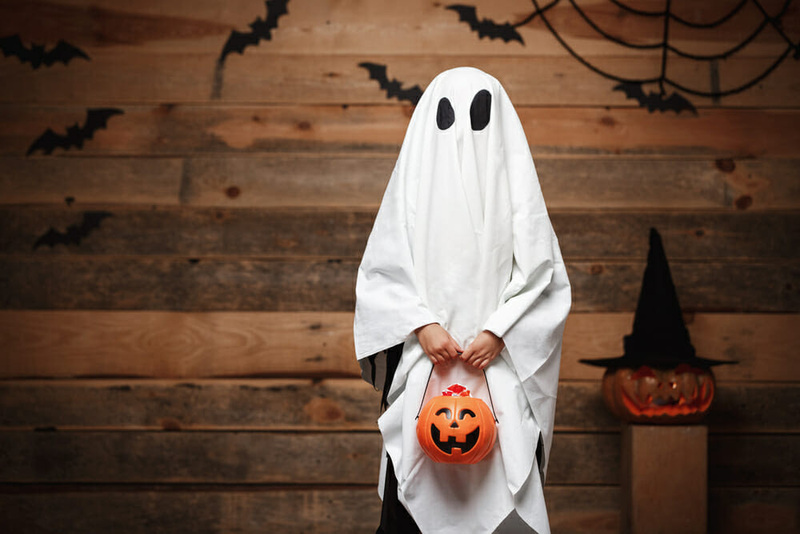 Halloween’s origins date back to the ancient Celtic festival of Samhain when people would light bonfires and wear costumes to ward off ghosts. The Celts believed that on the night of October 31, the boundaries between the worlds of the dead and the living became blurred. Christians made the following day, 1 November, All Saints Day. Halloween is hugely popular in the USA. But we’ve found a few more destinations where you should consider spending one Halloween – if you dare. These are the spookiest destinations to celebrate Halloween. We recommend kids be at least 13+ for these trips. 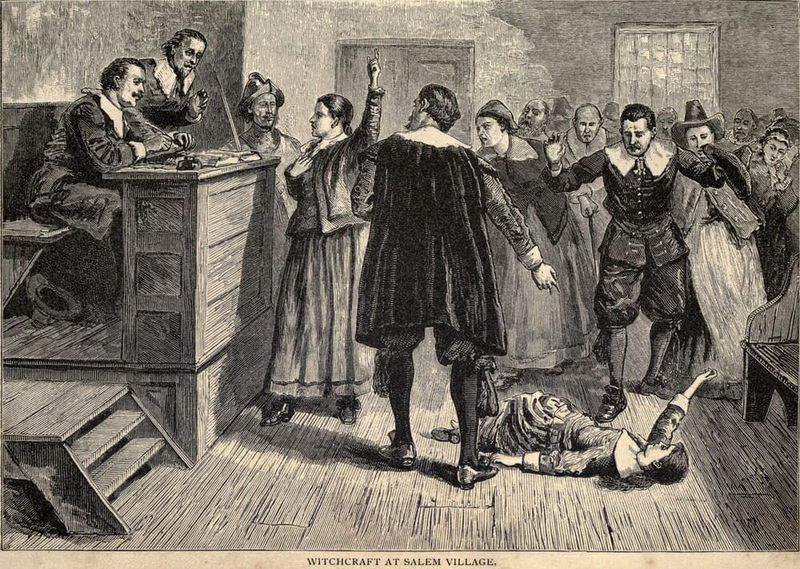 Salem was the scene of the 1692 witch trials. A group of young girls claimed to be possessed by the devil and accused several local women of practising witchcraft. Around 20 people were convicted and hanged that year. Salem is home to many supposedly haunted locations. The Willamette Heritage Museum and The Oregon State Prison are infamous for paranormal activity on their grounds. In October Salem has a full calendar full of haunted shows, live events and ghost tours. Popular spooks: The Witch Museum, The Burying Point, The Witch House and Ropes Mansion. 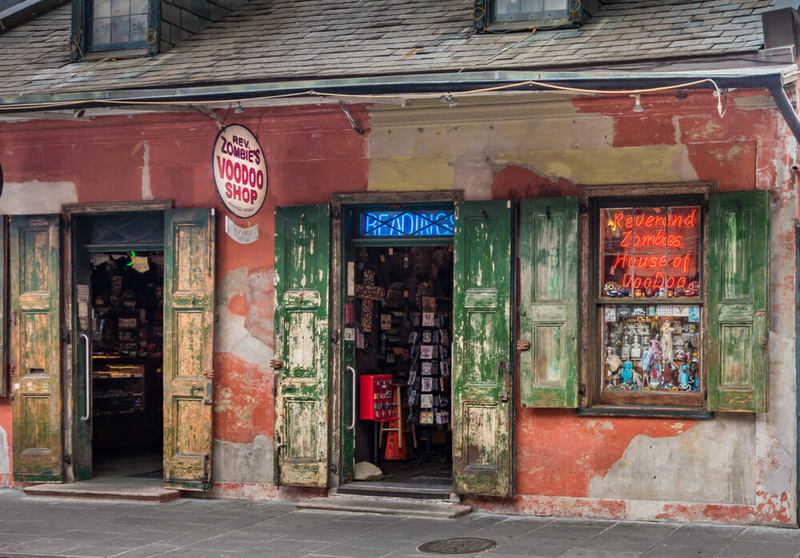 New Orleans has a rich and dark history filled with stories of voodoo and black magic. The most spine-chilling legend from New Orleans is that of Madame LaLaurie and her torture chamber on Royal Street. According to local folklore, Dr Louis LaLaurie and Delphine moved to a Creole mansion in the French Quarter in 1832. Dozens of slaves worked in the house. It took a fire in the mansion to reveal its gruesome horrors. Legend has it that the house contained a torture chamber where men and women were found chained to the walls. Children were shut inside and body parts and blood adorned the walls and floors of the attic. Tales of vengeful spirits still haunt the grounds, and locals believe that Delphine herself roams the grounds late at night. In New Orleans, Halloween weekend is full of pomp and show and perfectly captures the city’s creepy past. Attend the official New Orleans Halloween Parade- The Krewe of Boo and add a ghost tour in the historic French Quarter for a larger than life Halloween experience. Popular spooks: LaLaurie Mansion, St. Louis Cemetery No. 1 and The Myrtles Mansion. London is tailor-made for ghost stories and murder mysteries. The most famous is that of “Jack the Ripper” who terrorized the Whitechapel district in London’s East End. The unidentified serial murdered five prostitutes mutilated their bodies in a highly unusual manner, indicating that he had a superior knowledge of human anatomy. He was never captured and remains one of England’s, most infamous criminals. Fans of crime and murder mysteries can take a Jack the Ripper tour. 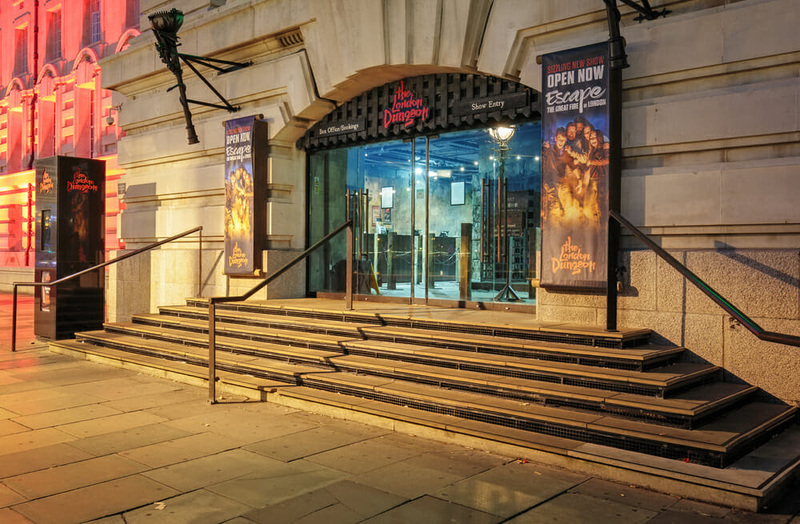 Smaller kids could be interested in the London Dungeon, a tourist attraction which recreates gory and macabre historical events in a gallows humour style. Popular spooks: London dungeon, Hampton Court Palace and Brompton Cemetery. Watch your neck. 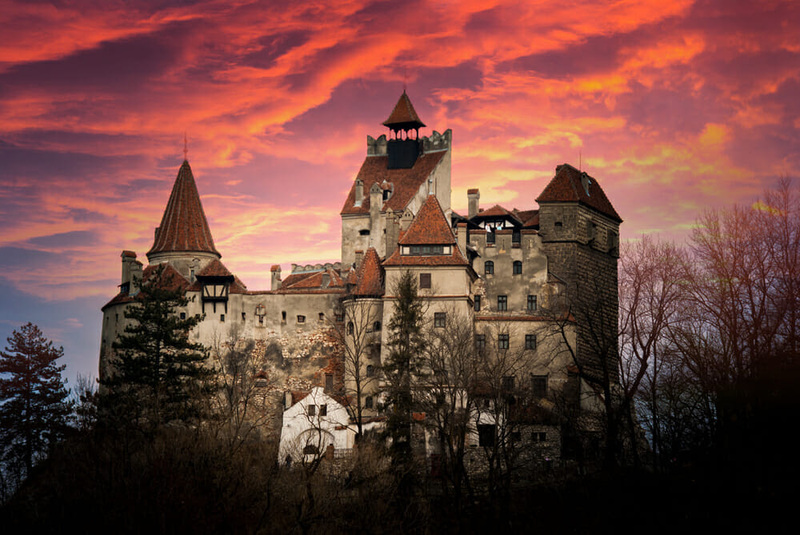 Transylvania is home to the legend of Dracula. Vlad, or Dracula, was born in 1431 in Transylvania into a prominent family. Dracula means son of Dracul in Romanian; Dracul comes from the Romanian word Devil. Therefore Vlad was the son of the devil. Historians believe this was the beginning of the legend that Dracula was a vampire. The legend continues to fascinate today and has been portrayed in countless films and television series over the years. With its gothic architecture and enveloping forests, Transylvania is certain to give your family the creeps. Take a peek into the ruins of Dracula’s castle or stop for a visit at Rupea citadel at night for a real scare. Popular spooks: Bran Castle, Rasnov Citadel, Hoia Forest and Poenari Castle. 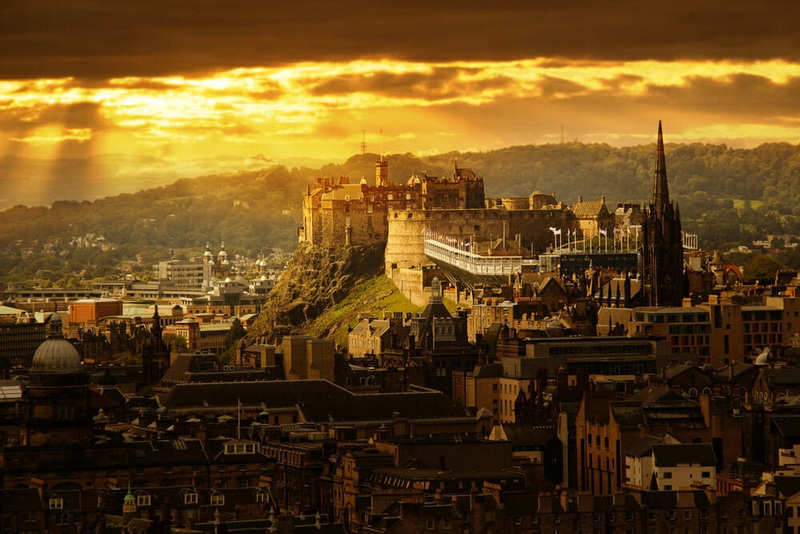 One of Scotland’s most picturesque cities, Edinburgh is also famously haunted. Teens should stop at Mary King’s Close, a historic and ancient street and the Edinburgh Vaults. Authorities contained people suffering from the plague here. Bloodthirsty spirits still supposedly roam its corridors and prowl the dark chambers in search of fresh blood. Locals still believe the bridge is cursed. Popular spooks: Edinburgh Castle, Brodie’s Close, Greyfriars Kirkyard and Niddry Street Vaults.